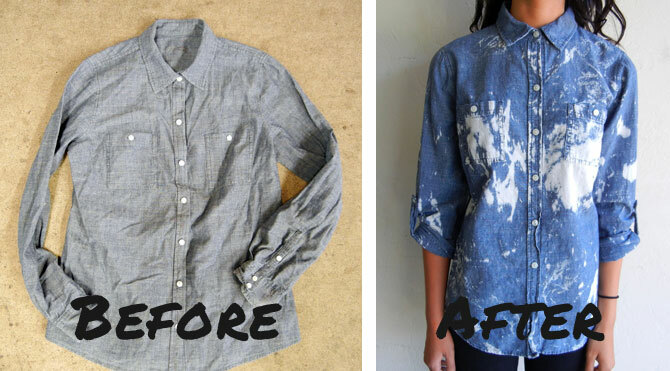 Kind of (completely) obsessed with Denim Refinery, an online service that allows you to transform your old, unwanted denim into new, fresh looks. You can visit their site, upload an image of that pair of jeans you’ve had for years, but refuse to throw away and let them know how you want them to customize the denim. Denim Refinery reviews your inquiry, then gets back to you with a quote. And if you can’t let go of your existing denim, Denim Refinery has an online store. 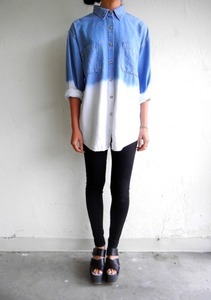 I’m eyeing this Bill Blass boyfriend shirt with an Ombre refinement. This entry was posted on Saturday, June 4th, 2011 at 11:52 am	and tagged with Canadian Tuxedo, Denim, Denim Refinery, Fashion and posted in Fashion. You can follow any responses to this entry through the RSS 2.0 feed.